This week is a new Q&A and Photo challenge episode, Cannadian photographer Elizabeth Gray is my guest co-host. Click on the picture to sign up and receive your FREE prints! Elizabeth Gray Elizabeth Gray is a photographer located in Vancouver, British Columbia. While transferred to the southern United States for five years, she decided to combine her passion for teaching and love of photography. Elizabeth now teaches a variety of photography classes and workshops. Her photography covers a broad range of subjects including landscape, nature, architectural and urban images. 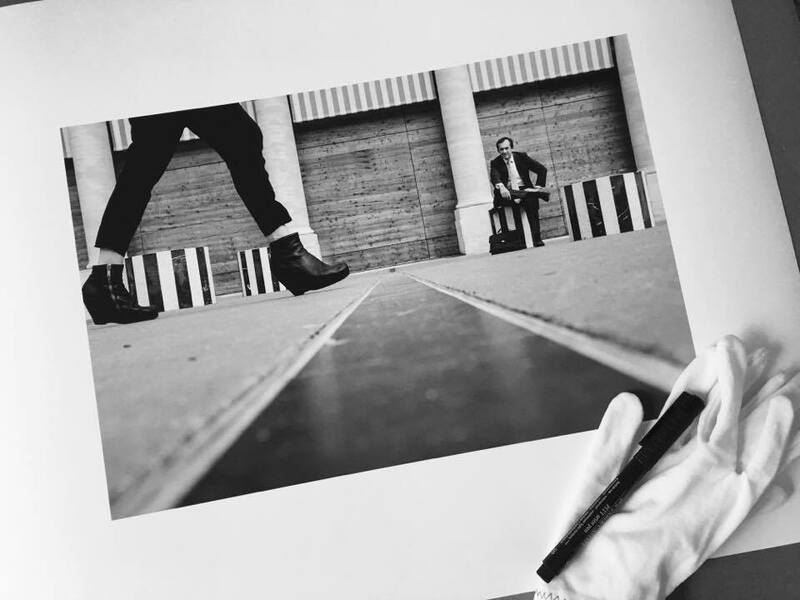 Elizabeth is currently focusing on street photography and capturing unique perspectives on everyday life. You can see more of Elizabeth’s images and find out about her classes on her website, or follow her latest work on Instagram. 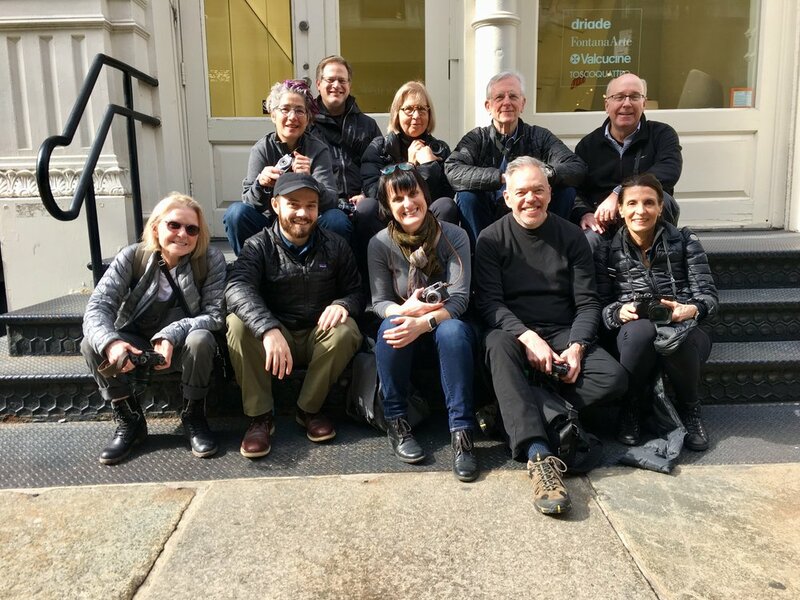 Together we answer questions about whether or not people need to be included in the frame to qualify as street photography, how to handle a confrontational subject on the streets and how to know if you are ready to make money with your photography. The questions were sent by Pierre Pichot, Marvin Girbig and Mark Everett Sanders. Both winners will receive a camera strap from our friends at SailorStrap and I thank them for their support of the show! The next street challenge is The IDEA OF PEOPLE/IMPLIED PEOPLE on the streets without people present in the shot. Listen to the episode to get some tips and enter your best shot in the comments below by May 18.